Akshay Kumar, an actor who plays his role with versatility and has gained fame for his drama, romance, action and comic role. 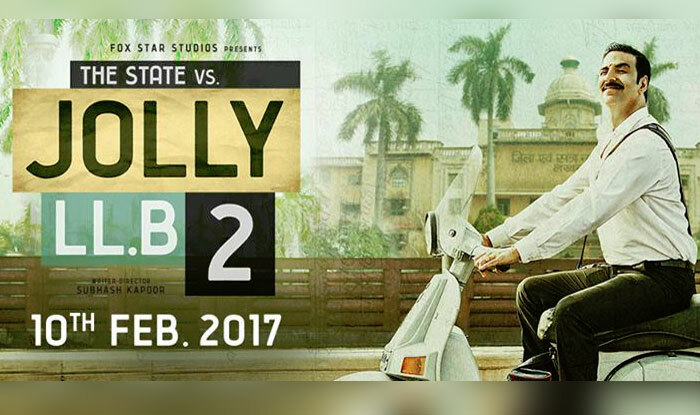 Jolly LLB was a a comedy drama played by the well known Akshay Kumar, in which he played the role of an lawyer whose main focus was to earn six innocent wage earners their rights and his journey against the monopolistic behavior of the rich and judicial corruption. The film was later awarded as the best feature film in India. "We have worked very hard for this film, as i will be playing a lawyer for the very first time, So do watch the real comedy coming at your way on 10TH February." The film has officially stared screening in some cities of Pakistan, the rest will start in short time period. However, chances are the film will finally go ahead with the release in other cities despite being heavily truncated.